Ministers are aiming for half of all medical students to become GPs. Marina Soteriou looks at whether this will be enough to fight a looming workforce crisis. 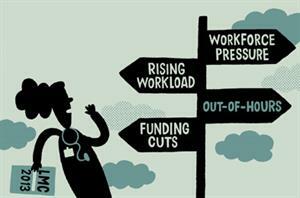 The government looks like it is finally taking note of the workforce crisis brewing in primary care. Health Education England, the new NHS education and training body, was launched last month with a long-term pledge to ensure 50% of medical students become GPs. Ministers have not set a deadline for delivering this target, but achieving it would mean England produces 400 extra GPs a year. Currently, of the 6,500 medical trainees coming through the NHS education system each year, around 2,850 choose general practice as a specialty. The Centre for Workforce Intelligence, which advises the DH, said in a report last year that the NHS is training too many hospital doctors, while 'current growth in general practice is not strong enough to meet the predicted need'. Preliminary findings from a GP workforce review by the centre this year said that if the government's target of achieving and maintaining 3,250 GP trainees per year in England is achieved by 2015, 'it may be sufficient to meet expected patient demand to 2030'. If the target were achieved, it would result in an increase of about 15,300 GPs by 2030 compared with 2011 levels, it said. 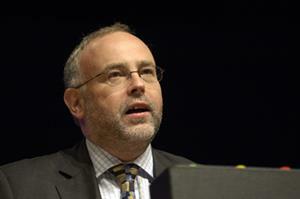 The RCGP wants more urgent action and has called for 10,000 more GPs across the UK by 2022. 'The figure sounds high but it only works out at about one extra full-time equivalent GP in each practice,' RCGP chairwoman Professor Clare Gerada says. The case for more GPs is compelling. Since 2000, the number of full-time equivalent GPs in England has grown by 18%, compared with a 61% growth in hospital consultants. This is against a backdrop of dramatically increasing patient demand in general practice. 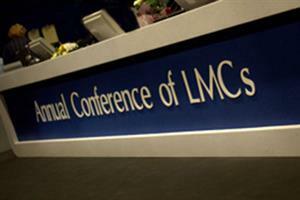 Patient consultations in England rose by 75% between 1995 and 2008, according to the RCGP. Part-time working and an ageing workforce add to the pressure. With around one in 10 GPs aged over 60, the college expects 13% of the GP workforce to retire between 2012 and 2014. Meanwhile, there was a 6% rise in female GPs, who are more likely to work part time, between 2001 and 2010, and men too are increasingly opting for part-time GP work. This generational shift will mean that greater numbers are needed to maintain historic levels of provision, the RCGP says. Finding room for the extra GP trainees will be tough, however, particularly when the profession faces unprecedented strain from rising workload and declining resources. 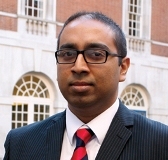 Dr Krishna Kasaraneni, GPC trainee subcommittee chairman, warns that without investment in general practice, it will be difficult to accommodate more GP trainees. Plans to extend GP training to four years will also put pressure on limited numbers of GP trainers and training practices. The fill rate for GP training placements across the UK is 98% so far this year, so few places are going begging. Dr Barry Lewis, chairman of the Committee of General Practice Education Directors (COGPED) says if more general practice placements were offered to students before they decided on a specialty, then more would become GPs. But not all deaneries can offer every medical student a stint in general practice because there are not enough placements, he adds. GPC deputy chairman Dr Richard Vautrey says that an increase in the trainer's grant could persuade more practices to take on trainees. Since April, local education and training boards (LETBs) have been responsible for planning and funding GP training in England. The GPC says that the boards are dominated by secondary care providers. This means that the workforce needs of primary care could be ignored, it warns. 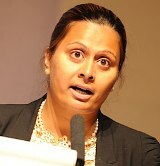 Dr Kasaraneni fears the boards will not see the benefits to the whole health economy of training more GPs. 'It is what they base their decision on,' he says. If you train more GPs, hospitals will be better off, providing a fairer healthcare economy. There may be some positive signs. Health minister Dr Dan Poulter says NHS England's primary care teams - which will be responsible for ensuring the NHS has enough GPs - are looking at how to increase training practice numbers and setting up succession plans for single-handed GPs approaching retirement. 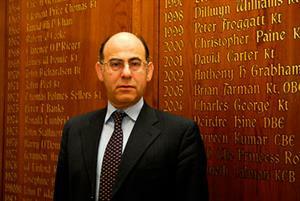 He has ruled out setting guidelines on a maximum ratio of GPs to patients. 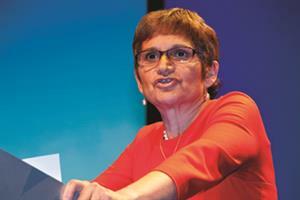 Professor Gerada says the government needs to support GPs in getting CCGs and LETBs to fund more GP trainee placements. If more GP training places become available, should the government then force medical students to become GPs? This will not work, argues Dr Christiane Harris, a member of Bedfordshire LMC. 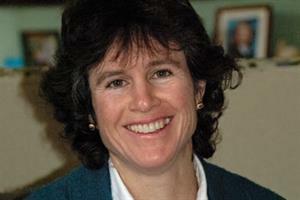 'General practice is a vocation,' she says. 'People have to choose it. A lot of people who go into medicine will be good doctors but will make hopeless GPs. The variety of cases that GPs see is a major selling point, Dr Harris says. But the government needs to stop knocking GPs if they want medical students to go into general practice and stay there, she adds. Dr Farah Jameel, a GP registrar and member of the BMA junior doctors committee, agrees. 'Every day, there are negative comments about GPs in the media,' she says. 'It is horrid. I don't know if I want to work for a thankless country. The government does seem to have grasped the scale of the problem facing the workforce in general practice. But it will need to act quickly and inject funding to avert a crisis in the coming years.